Earthquake Prediction: France-Belgium: FDL for December 2018. 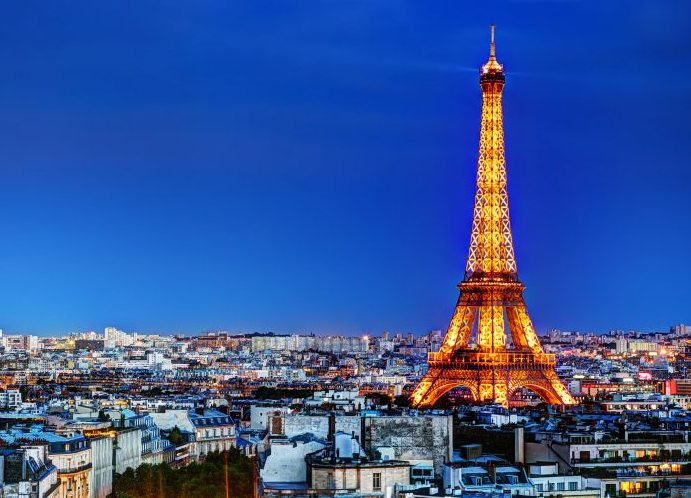 France-Belgium: FDL for December 2018. <-- --="" adsense=""> Using our published FDL method, we use it as a systematic predicting tool for determining the dates of earthquakes. Our methods are experimental and we test them in real time. 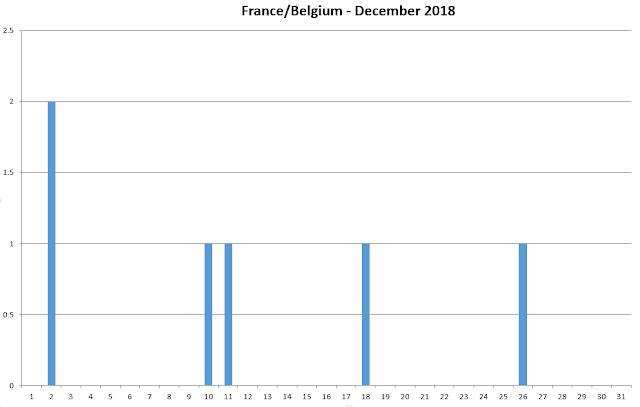 In the following diagram we can see France-Belgium Earthquake Predictions for the period of December 2018.